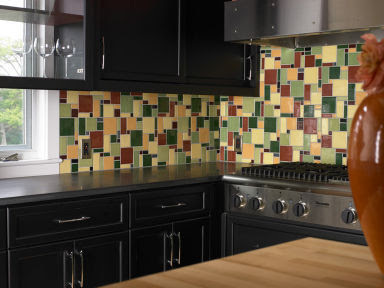 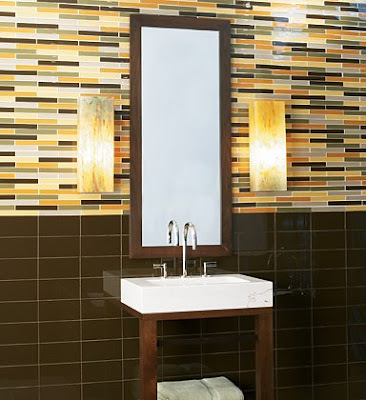 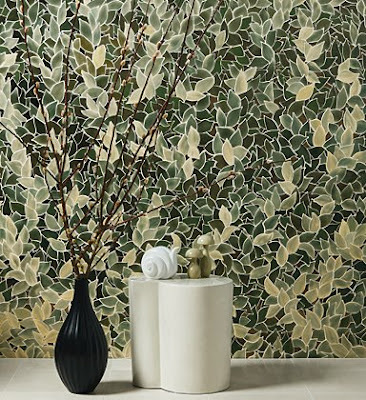 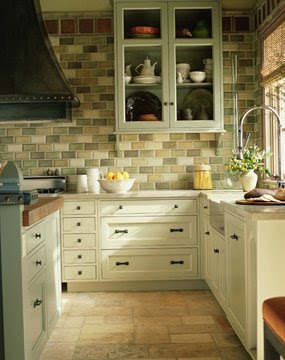 The push toward all things glass mosaic has opened up a space for ceramic tile mosaics to stage a comeback of their own. 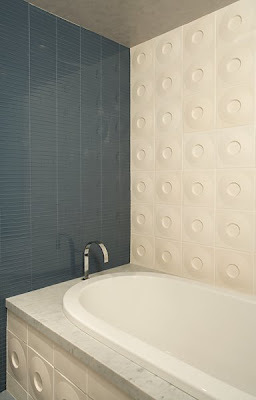 Check out these beauties from Mod Walls, Ann Sacks and Walker Zanger. 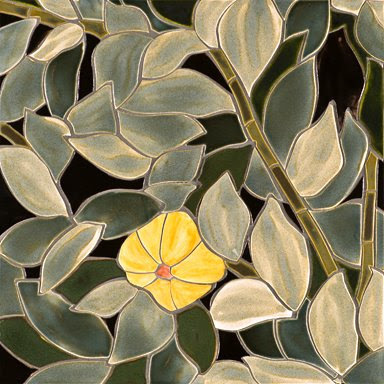 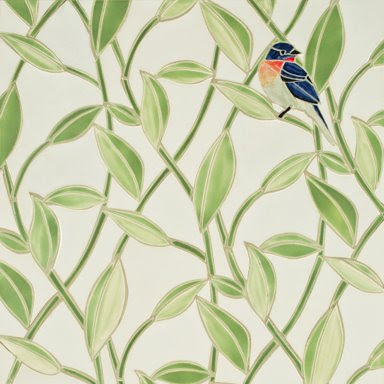 These first seven photos are from Ann Sacks, who in my mind sets the standard for ceramic tile. 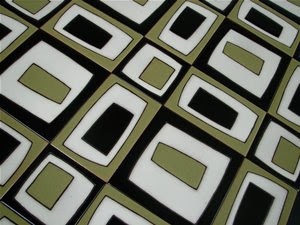 Man, I am madly, deeply in love with Ann Sacks. 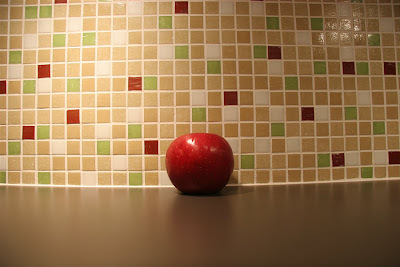 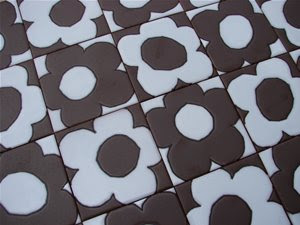 These are from Mod Walls who are taking ceramic tile into some really interesting and welcome directions. 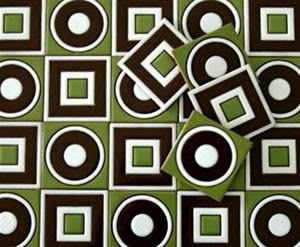 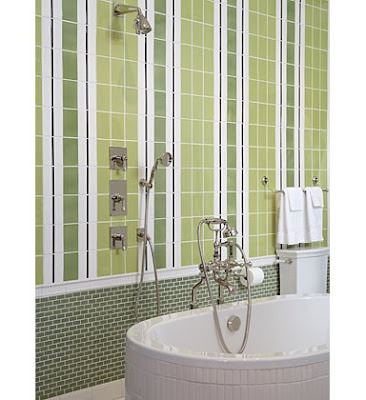 Walker Zanger is great for putting new twists on classic designs.